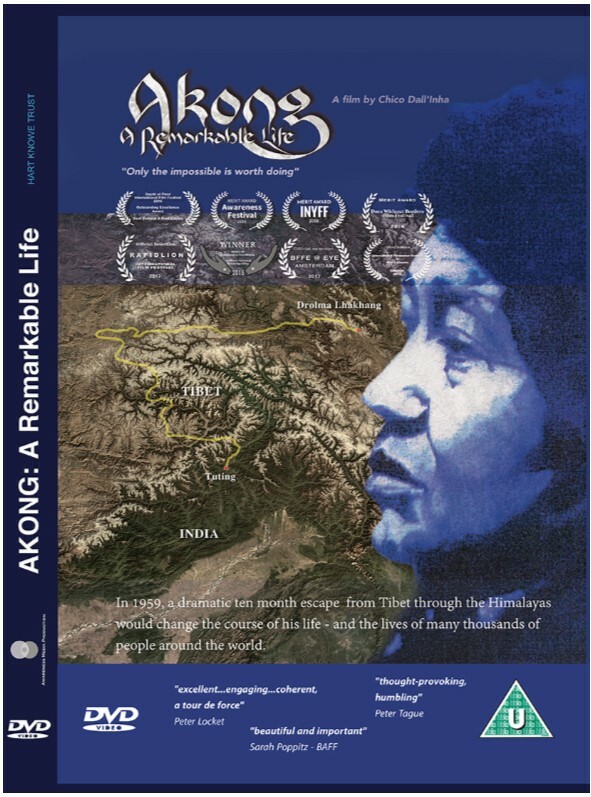 Chӧje Akong Tulku Rinpoche’s own experience of almost starving during the arduous journey as a refugee to India led to his personal commitment to bring relief wherever there is hunger. With the help of his student Lea Wyler and her lawyer father, the charity ROKPA International was set up and constituted in 1980. At the request of Jamgon Kongtrul Rinpoche, Lea had been raising money to help support Tibetan refugee monks since 1978. Two years later, after an eye-opening trip to India and Sikkim, where she was fully exposed to the extreme levels of poverty many people endured, she asked Akong Rinpoche to help her. On his journeys back to Tibet in the 1980s and 1990s Rinpoche encountered terrible human suffering and deprivation, as well as large-scale environmental destruction. Rather than succumb to despair and negative thinking, he resolved to do something about it. Through many meetings with villagers and nomads in some of Tibet’s most remote areas, he began to ascertain what kind of help would be most beneficial, not just in the short term, but with a view to creating long-term projects that would help people to help themselves. With tremendous compassion and diligence, he brought well over 100 projects into existence in Tibet, covering the fields of education, healthcare, cultural preservation and environmental protection. As a direct result of his efforts, ROKPA has funded and supported the creation of schools for orphans, clinics, medical colleges, self-help initiatives and programmes to maintain the Tibetan culture and environment. 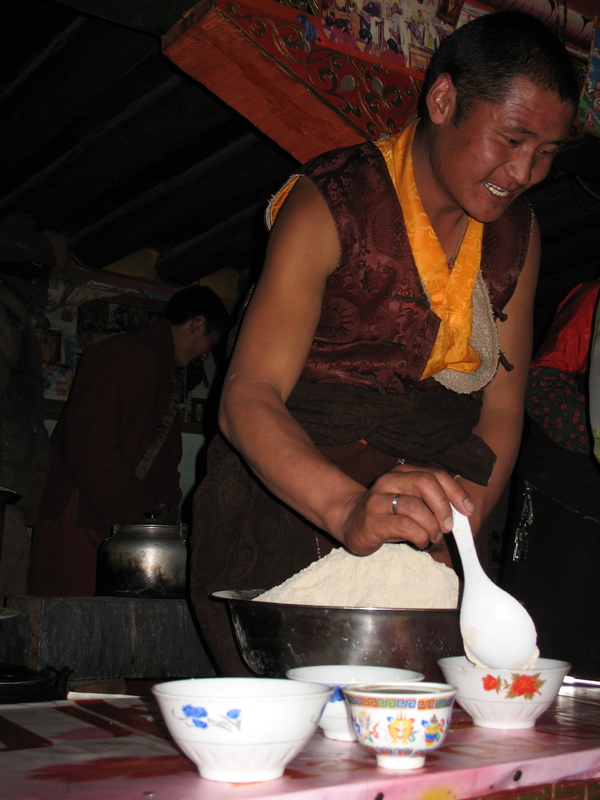 In Nepal, working mainly with ROKPA International’s President, Lea Wyler, Akong Tulku Rinpoche established an important project which feeds the hungry through the winter months – the ROKPA Nepal Soup Kitchen. This has expanded to incorporate a medical clinic, and further projects have evolved such as the Women’s Workshop and the ROKPA Children’s Home for street children. In Zimbabwe, ROKPA assists the disabled and the most vulnerable in Harare and the surrounding high-density areas, helping with food security, HIV, disability, self-help therapy and an emergency drop-in clinic. In South Africa, ROKPA runs a street kitchen which has been operating for more than 20 years in Africa’s most powerful commercial city, Johannesburg. In addition there is a social relief project in Cape Town which supports vulnerable mothers and new-born babies with a feeding scheme and donations of supplies for their babies. ROKPA International currently has offices in 17 countries, where hundreds of volunteers raise funds for over 100 ROKPA projects in Tibet, Nepal, Africa and Europe. For more information on ROKPA International click here.